This week, President Trump signed into law legislation that rolled back Federal Communication Commission privacy regulations that gave users more control over what internet service providers can do with their personal data. As a result, millions of Connecticut consumers and residents are in danger of having their personal information about their web browsing history collected and sold to the highest bidder. This could contain information about your children, health, finances and location. 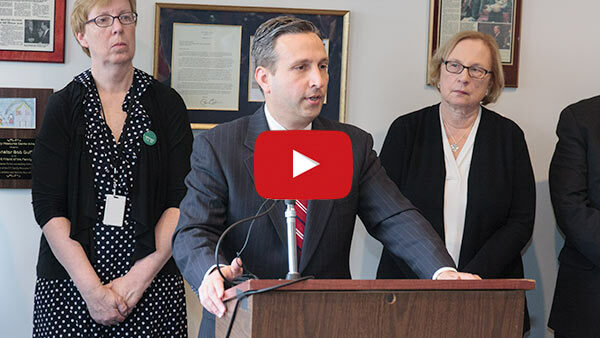 This is a gross and outrageous invasion of people's privacy, which is why I announced my proposal to protect online privacy for Connecticut residents. I will introduce an amendment barring any telecommunications company, certified telecommunications provider, certified competitive video service provider or internet service provider from sharing this information unless given permission by a consumer. 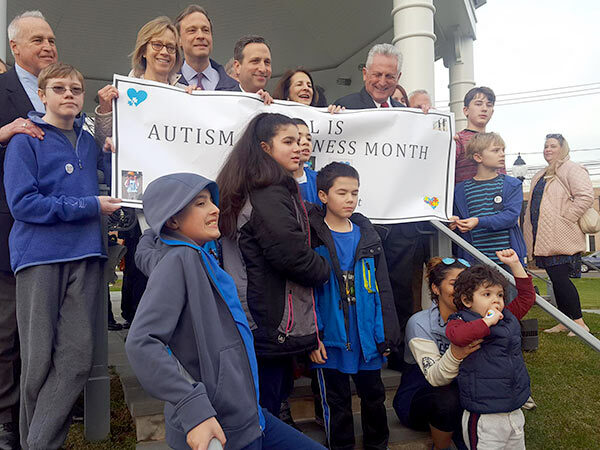 April is Autism Awareness Month in Connecticut. I want to thank everyone who came out to this week’s Light It Up Blue event raising awareness about autism; it was the biggest and best ever. I also want to express my appreciation of the Norwalk Police Department, Fire Department and First Taxing District for their efforts in organizing the event. The Connecticut Department of Transportation has announced that construction activities for the rehabilitation of the Stroffolino Bridge will begin on or around April 13, 2017. The project consists of work that will include storm armoring, waterproofing of the bascule pits by raising the front wall of the bascule piers to a projected high water elevation, repairing electrical conduit, limit switches, environmental upgrades consisting of a new oil water separator, installation of suction stand pipes, installation of new submersible sump pumps and upgrading the navigational lights. There will be sidewalk and individual roadway lane closures for the repairs. Occasional, short-duration, full roadway closures are expected to take place during the evenings. The work is scheduled to be completed this September. You're receiving this newsletter because you either opted in via email or on my website, or you've been in touch with me or my office regarding an issue or issues of importance to you. Copyright (C) 2017 Connecticut Senate Democrats. All rights reserved.